After Installing Ubuntu 13.04 you may want to change your date and time to reflect a different time zone or just simply change it due to it being incorrect. Having an accurate date and time is important for your computer because it helps with logging information and communicating with other computers such as when accessing the Internet. This tutorial will show you two methods of changing your date and time on your Ubuntu operating system. These two methods are the graphical user interface (GUI) and the terminal. The first step for changing the date and time is to go to the dash and open the System Settings tool. Once the System Settings tool is open you will need to click on the Time & Date Icon. This will take you to a tool that you can change any settings associated with the date and time on your computer. I recommend setting your correct time zone and then setting it to automatically update from the Internet as shown above. This will allow you to always have the correct time worry free. If you want you can also manually set the date and time to exactly what you want for your needs. This can be done by selecting “Manually”. Simply exit out when you are done and your time will reflect the changes you have made. There are several commands that you can run to change the date and time on your Ubuntu operating system. One of these commands is the “date” command. Simply running the “date” command alone will show you the date and time as shown below. To change the date and time using this command you simply use the “sudo” command along with the month, day, hour, minute, and year as shown below. 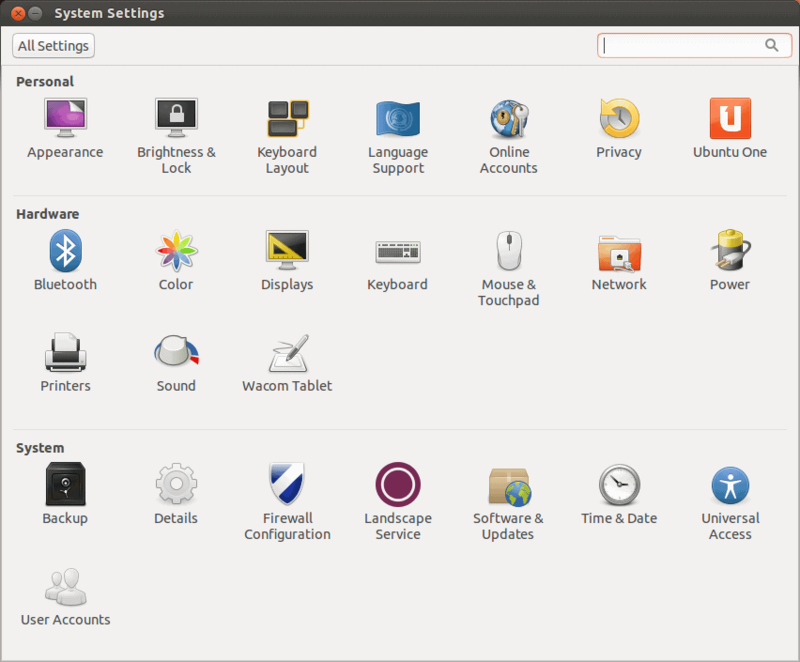 Once you have run the above command Ubuntu will then reflect the changes you have made to the system clock. If you have any questions or comments don’t hesitate to leave a comment below. Also if you found this tutorial helpful please like and share so that other people can find this tutorial more easily.